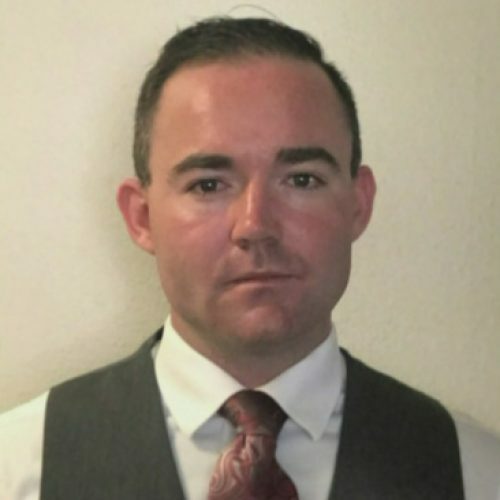 Bernalillo County’s sheriff and undersheriff were accused of corruption and a deputy of murder in a strongly worded letter written by an attorney representing the girlfriend of an unarmed man whom the deputy shot and killed last November. Attorney Sam Bregman also said in a letter to state and federal authorities that deputy Joshua Mora had injured fellow deputies on at least two occasions while he was doing training exercises as a cadet, struggled to pass driving school, was often involved in out-of-policy pursuits, and that Mora never gave any commands before he shot and killed Isaac Padilla, 23, and Martin Jim, 35. Jim was an unarmed passenger in the back seat of a stolen truck. 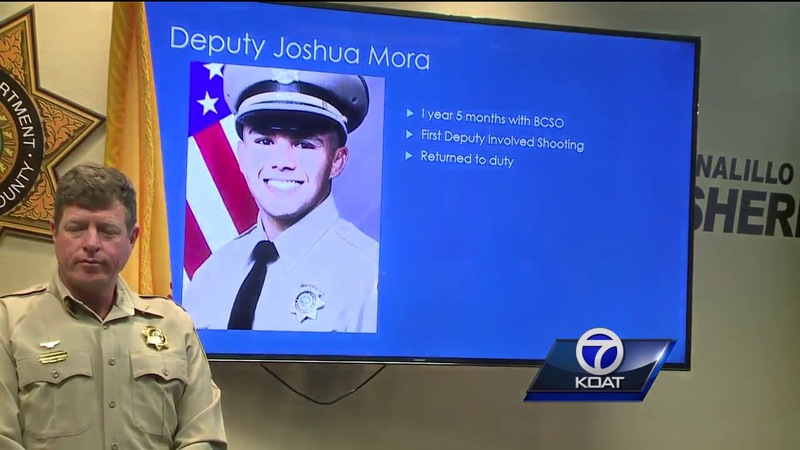 He accused Sheriff Manuel Gonzales and Undersheriff Rudy Mora – Joshua Mora’s father – of corruption for allowing Mora to patrol despite having so many red flags in a short career. Mora had only been with the office a year and five months at the time of the shooting. 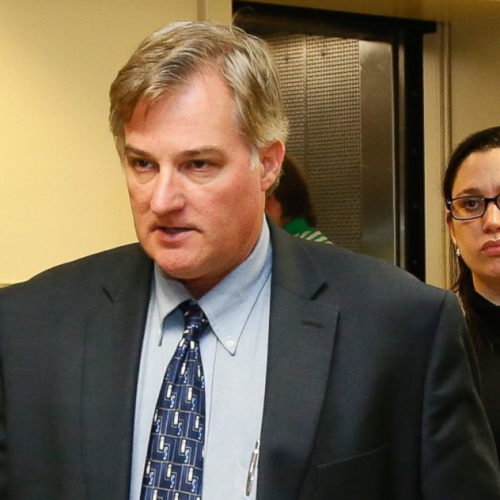 Bregman claims that a Bernalillo County Sheriff’s Office supervisor quit the force “in disgust” of the way high-ranking officials handled the shooting investigation. 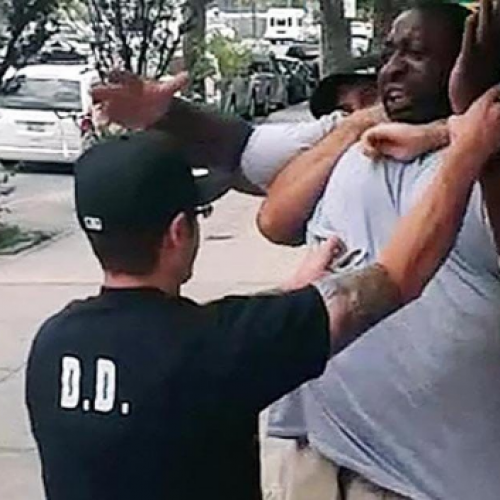 “Sam ‘hyperbole’ Bregman – nothing that he touches is left without being overly sensationalized,” said Luis Robles, Mora’s attorney. Robles said there was nothing in his client’s personnel and training files that would point to a pattern of improper behavior. Deputy Felicia Romero, a spokeswoman for the sheriff’s office, said there is ongoing criminal and internal affairs investigations into the shooting. She said the agency declined to comment on Bregman’s letter or the lawsuit. Bregman’s allegations were made in a letter to Attorney General Hector Balderas and acting U.S. Attorney James Tierney dated Wednesday, which asks that Mora be investigated and charged with murder. Bregman said new details about Mora and the shooting were uncovered by Dennis Maez, a private investigator hired by Bregman’s firm. Bregman is representing Jim’s girlfriend, Shawntay Ortiz, in a wrongful death lawsuit that has been filed against the county. “The information I am providing clearly shows criminal behavior under New Mexico State Statute, Federal Civil Rights Law, and evidence of Corruption at the highest levels of the Bernalillo County Sheriff’s Department,” Bregman wrote in the letter. Mora shot and killed Padilla and Jim after a 20-mile, 35-minute chase that ended when Padilla was forced off the road near Coors and Glenrio NW, Gonzales previously said. Gonzales said in a news conference after the shooting last year that Mora fired after Padilla revved the engine, and that Mora was scared for his own life and the life of a sergeant. Gonzales said Mora couldn’t see anyone but the driver in the truck when he fired his weapon. Bregman in the letter alleged that deputies violated numerous policies before the shooting, and that Mora never gave the occupants of the truck any commands before opening fire. The letter also alleges that Mora had a brief and troubled career with the sheriff’s office. He said the allegations are based on interviews with several current and former sheriff’s deputies who were willing to work with investigators. • Cadet Mora injured a handcuffed deputy who was role playing during a training exercise. • Cadet Mora gave a female deputy a concussion by striking her in the head with his knee when she was playing a “down and out” female. • A driving instructor sidelined cadet Mora from a driving track for being too aggressive, and that Rudy Mora and Gonzales told the instructor to pass Joshua Mora. • Mora was involved in 17 vehicle pursuits, and most were out-of-policy. A sergeant who requested Mora be disciplined was moved to a graveyard shift. Officials for the U.S. Attorney’s Office and the Attorney General declined to discuss Bregman’s letter on Thursday.